If you are looking for garden fencing in London then look no further. London Garden Fencing install all types of quality fencing for domestic and commercial clients. 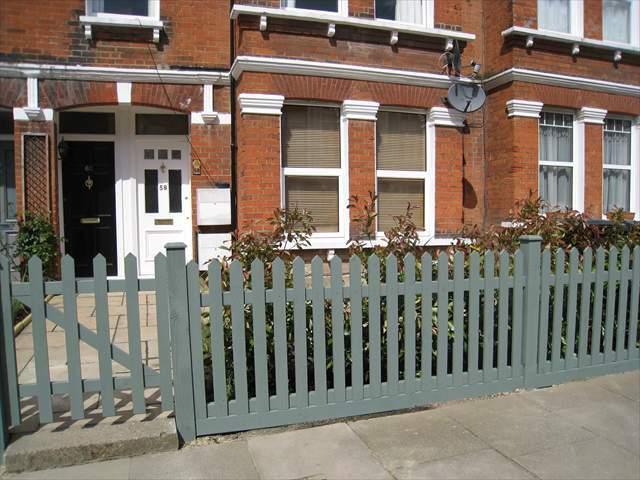 Here are a few examples of the types of fence we install at London Garden Fencing. Fencing installed by London Garden Fencing . Expect a long lasting fence made from quality materials. This is just a sample of what we do, we can make any fence to any spec, give us a call for a Free Consultation and Free Quote.